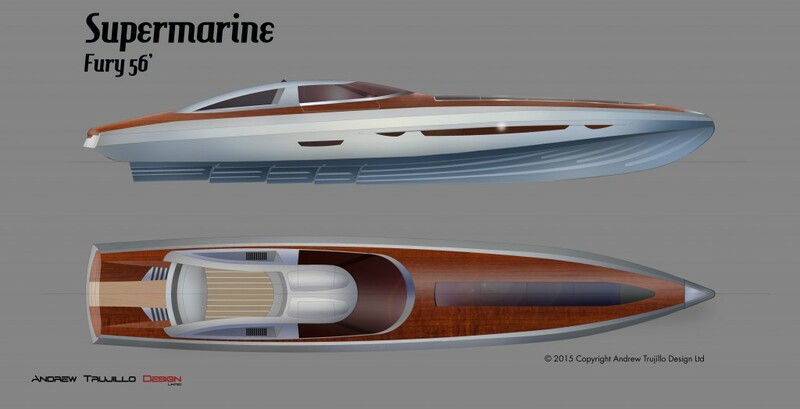 Design & Styling for a concept 45M catamaran capable of speeds in excess of 50 knots. Concept design for a 95M Motor Yacht. Business Jet Concept Aircraft Interior for an A320 Airbus. Beach club concept design for a 78 metre Motor yacht. Design carried out whilst at Azure Naval Architects, for a VIP cabin with a contemporary design. Pilothouse design as part of the Interior design of a 95m Motor Yacht. Canson drawing of a VIP cabin for a classic motor yacht. I helped in the design, client liaison and specification of this Motor Yacht Interior. We will undertake a variety of non-marine projects. Past projects have included Residential Interiors, Aircraft Interiors, Motor Home exterior and Interior design, Automotive etc. Custom interiors for Business and Private aircraft. Fast retro launch. Capable of 70+mph! Gemini 42 Catamaran. Production yacht. 55 Metre motor yacht concept. 45 Metre motor yacht concept. 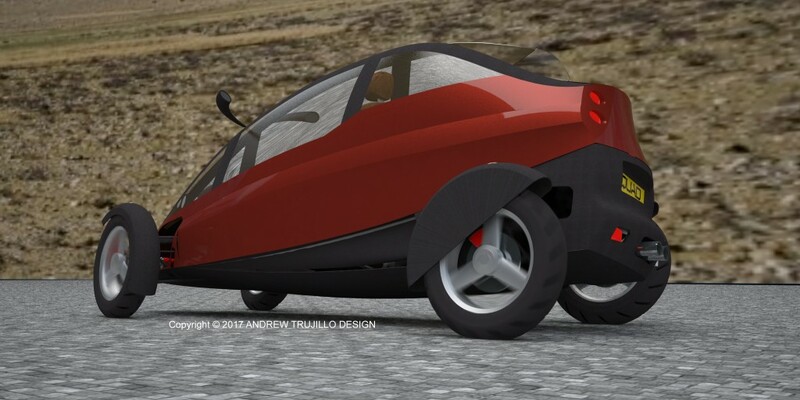 Fast Motor Catamaran designed with Adam Younger Designs. Cockpit and Aft design for 35′ River cruiser. Poker Run PRE350 – Built by Supermarine. Lightning Catamaran – Built by Supermarine. 40 Foot Supermarine “Lightning” fast catamaran. The process of designing a new yacht can vary a little from vessel to vessel, but the basic elements are often the same. We always listen to our clients and try to establish their wishes and criteria. Typically the process will involve entering conversations with the client to find out their requirements and begin to define a direction for the design. This is followed by making preliminary sketches. Past this, we will begin by making a preliminary General Arrangement drawing, a profile (or several), a drawing with deck heights and some basic sections. These all will be defined by the parameters agreed upon at the outset. We will set out to produce the first visuals and technical drawings. The first drawings will refine the design and highlight the potential technical possibilities and boundaries. We will then produce a preliminary specification document, which will assist the definition of the elements of the design. It allows the client get a 3d impression of the look of his/her yacht (or other design). It allows me to ensure that the form of the design is resolved from all angles. It provides a basis for the Naval architects and shipyard to work from, to first make the necessary calculations, alterations (if necessary) and then make the construction drawings. The shipyard will then be sent all the necessary 2d/3d drawings and models, final specification and final visuals. I can then visit the yard at agreed predetermined intervals to supervise, troubleshoot and ensure that the construction process flows as smoothly as possible. I can provide a complete service from concept to final delivery. Typically the process will involve entering conversations with the client to find out their requirements and begin to define a direction for the design. This is followed by making preliminary sketches and visuals.